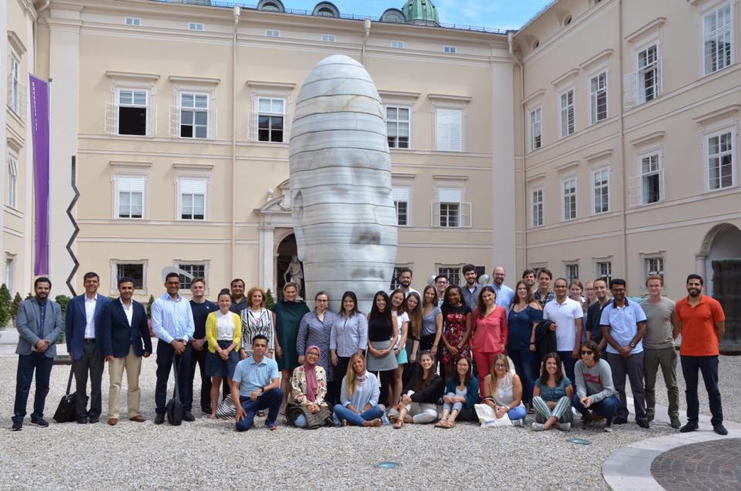 The 20th-anniversary summer session of Salzburg Law School on International Criminal Law, Humanitarian Law and Human Rights Law (SLS) this year was chock-full of highlights and marquee speakers. The 2018 summer session, which I assisted in putting together, was held from the 5th to the 15th of August. This year’s session brought together students from around the world with a wonderfully diverse faculty (practitioners, judges, academics, diplomats, or NGO advocates) who shared their expertise with the students and each other. SLS 2018 paid special tribute to the Crime of Aggression which was listed as a crime within ICC jurisdiction in 1998 with the adoption of the Rome Statute, and on 17 July 2018 this jurisdiction was finally activated! Professor Gerhard Hafner, of International Law Department of European, International and Comparative Law Vienna University, pointed out the relevance of a continuous discussion of the law of the Statute, as it is still a relatively new achievement of international law and the efficiency of the ICC depends on a wide dissemination of knowledge and the building of expertise. He underlined the important role SLS has played in this area over the past 20 years and strongly advised its continuation. Dr Reisinger Coracini gave SLS participants a thought-provoking overview of the various arguments on head of state immunities before the ICC appeals chamber. This issue is currently at the heart of an appeal by Jordan against an ICC decision finding the country to be non-compliant with the Court’s request to arrest and surrender Sudanese President Omar Al-Bashir. Dr Reisinger Coracini suggests that while Professor Claus Kreß has made a bold proposal for the ICC Appeals Chamber to go down the ‘customary law avenue’ in his observations to the Court, his argument above others best represents the Rome Statute’s underlying principles. International Criminal Justice Lawyer, Wayamo Foundation Angela Mudukuti shared her fascinating insights on national proceedings in South Africa that were initiated by the South African Litigation Center, after South Africa failed to arrest and surrender President Al-Bashir during his visit to an African Union Head of States summit in 2015. In her view, at the time of the summit, it was clear that under SA’s domestic law, President Al Bashir did not enjoy immunities. The SA ICC implementing act, which domesticated the core crimes and introduced universal jurisdiction, was modelled after the Rome Statute’s Article 27, which says the Statute shall apply equally to all persons without any distinction based on official capacity. SA had also domesticated the 2009 ICC arrest warrant against Al Bashir. Mudukuti also told us about national capacity building projects that she is involved with and how empowering domestic investigators, prosecutors, judges and journalists is vital for the expansion of domestic prosecutions of core crimes under international law. “The next 20 years of the international criminal justice project will need sustained and robust engagement from all the relevant stakeholders, constructive and solution-oriented dialogue and most importantly a victim-centred approach. 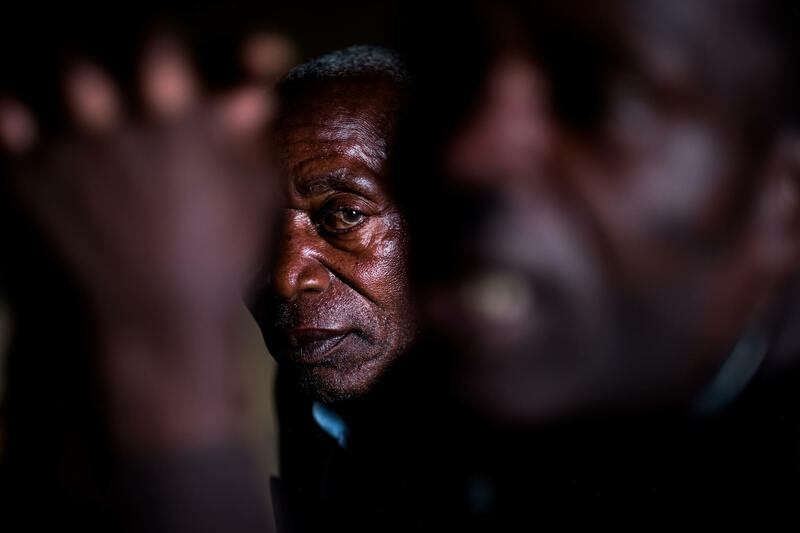 Too many have lost sight of the victims behind egregious crimes – this can no longer be the case,” said Mudukuti. Dr Philipp Ambach, Chief of the ICC Victims Participation and Reparations Section, explained to us how victim participation at the Court has shifted the justice focus from retributive to restorative justice. Traditionally, victims were ‘objects’ in criminal trials, but now at the ICC they have an active role participating in the justice process, so they are finally recognised as active ‘subjects’. Victims’ empowerment facilitates satisfaction, ownership and thus reconciliation, leading to: a more meaningful criminal process for the victims; stronger focus on impact of crimes; and potentially a more stable and durable peace. It also legitimises the criminal process. 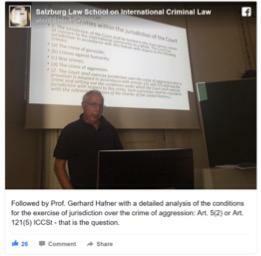 Dr Ambach also spoke of some of the challenges, such as deciphering what the actual objectives of victim participation in ICC proceedings are? How does it relate to the criminal proceedings? Should victims influence the OTP’s charging? An even more critical challenge is ensuring the system is meaningful to victims. Some concerns are: often hundreds to thousands are represented by one sole legal representative; individual concerns of victims are often not represented; the long distances between victims in the field and counsel in The Hague; and managing expectations of victims. Dr David Donat Cattin the Secretary-General, Parliamentarians for Global Action, and dedicated member of the SLS Faculty for 20 years, made a passionate plea to take victim protection seriously and to explore all protective measures available under the Rome Statute. He proposed more frequent use of Article 56 of the Rome Statute which is an exception to the general rule that evidence must be presented at trial, and allows collection of evidence under the oversight of the Pre-Trial Chamber which is later made available at trial. He spoke about how many of the evidentiary challenges that the ICC faces are due to external, rather than internal, reasons such as non-cooperation from states and the chronic external interference with witnesses and evidence internal, reasons such as non-cooperation from states and the chronic external interference with witnesses and evidence. 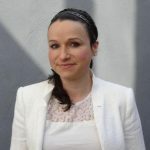 Dr Donat Cattin pointed to internal problems within the Court itself as well, such as early weak investigations and an over-reliance on witness testimony, which has limited the availability of reliable evidence. As seen in this post, and in the other pieces in this series, a final highlight of SLS 2018 was the strong representation of women in the faculty, a brilliant and welcome change from the often-male dominated events!